Israel Aerospace Industries (IAI) designed TaxiBots begin trials in India. TaxiBot is a semi-robotic vehicle which connects to the aircraft and is controlled by the pilot to taxi the airplane from the airport’s jet bridge (“sleeve”) to the runway with no use of the aircraft main jet engines. The hauling of the aircraft by the TaxiBot saves 85 percent of the fuel consumed during standard taxi and provides a similar reduction of 85 percent of the greenhouse gases emitted by the aircraft's main engines. Taxiing with the TaxiBot reduces noise levels by 60 percent and foreign object damage by 50 percent as foreign objects can’t be sucked into the aircraft engines if they are not running. An additional benefit is the streamlining and increased throughput of aircraft entering and exiting the terminal area. The Indian government regards the TaxiBot as a significant means for addressing the grave air pollution issues in airports, which are exacerbating due to the continued growth of air transportation. 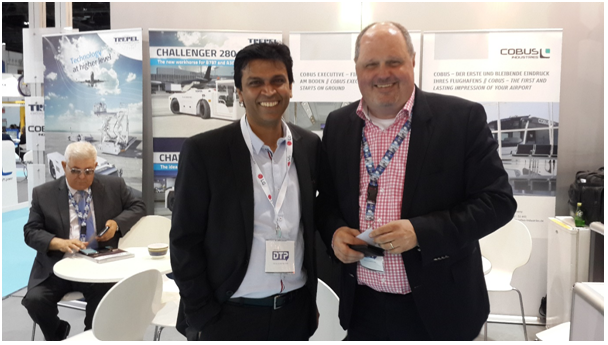 The final tests of the vehicles designated for New Delhi Airport are being completed now in Frankfurt airport with the support of Lufthansa LEOS and TLD, as part of the ongoing productive collaboration with IAI from the beginning of the project. Millennium is involved in local support, maintenance, heavy testing and commissioning the vehicles. 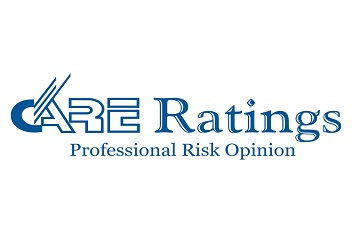 The CARE MSE 1 rating indicates Highest credit worthiness in relation to other MSEs, high financial strength and highest operating performance. 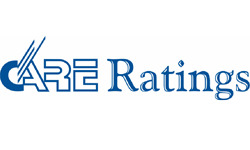 The rating is the outcome of overall credit risk assessment which can potentially affect the general creditworthiness of the entity. It takes into account various parameters including industry dynamics, competitive position of the entity, operating efficiency, management capability, organization systems, customer profile, track record with lenders and other stake holders. The Registrar of Companies has formally approved the merger of C4 Fabricators with Millennium. All activities will now be carried out by Millennium and all registrations will be novated to Millennium. The combined company will be privately held and operate under the Manufacturing division of Millennium Aero Dynamics Pvt Ltd. This is an important strategic step to reinforce our focus on Manufacturing, Installation and Project Management services in the Marine sector. With both the entities merged, we assure you that we will continue to deliver high quality services as per the standards set by our customers. Team Millennium has successfully completed fabrication of high quality Retractable Covers for Floating Dock Navy 2 (FDN2). This is India’s first indigenously built floating Dry Dock for the Indian Navy at L&T Shipyard, Kattupalli under “Make in India” Vision. FDN –2, designed for docking Indian Navy ships and submarines of up to 8,000 tonnes of displacement would enhance the technical repair infrastructure of the Navy for ships in Port Blair. The Retractable Covers are unique and first of its kind project as no Floating Dock in the world has such Covers. The FDN2 was launched on 20th June 2017 by Vice Admiral DM Deshpande, Controller of Warship Production & Acquisition and Executive Vice President and a Whole-time Director (Designate) of Defence – Shri J. D. Patil. The Sea Acceptance Trials will be conducted at Kattupalli and Port Blair. About our Project: There are 2 nos. covers of 25 m length, about 30 m width and 12 m height. One cover retracts under the other, travelling on rails which are laid on either wing wall of FDN2. Each cover consists of 7 frames which are erected in 3 sets. Team MADPL alongwith its subcontractors M/s AMS Marine Services Pvt Ltd has been working ceaselessly to achieve the target dates. The quality of the work was well appreciated by the Vice Admiral DM Deshpande. Completion of first phase of erection of covers has established our Marine Division credibility to undertake unique unprecedented projects with highest quality and timely delivery. Millennium received the prestigious “Best Supplier Award” from Hindustan Aeronautics Limited, Aircraft Division Nashik. This landmark recognition has been achieved, under the leadership of Mr. R Pramodh Kumar & Mr. Soma Kumar. The valedictory function was held on 30th November 2016 . Millennium completes TRACE comprehensive background review. TRACE has successfully completed a TRACE certification due diligence review of Millennium Aero Dynamics Private Limited. 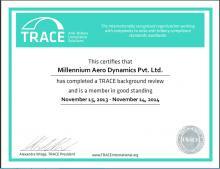 TRACE has successfully completed a TRACE certification due diligence review of Millennium Aero Dynamics Private Limited. TRACE has issued Millennium Aero Dynamics Private Limited a certificate signifying that the company has completed internationally accepted due diligence procedures and has been forthcoming and cooperative during the review process. TRACE certification underscores Millennium Aero Dynamics Private Limited's commitment to transparency in international commercial transactions. 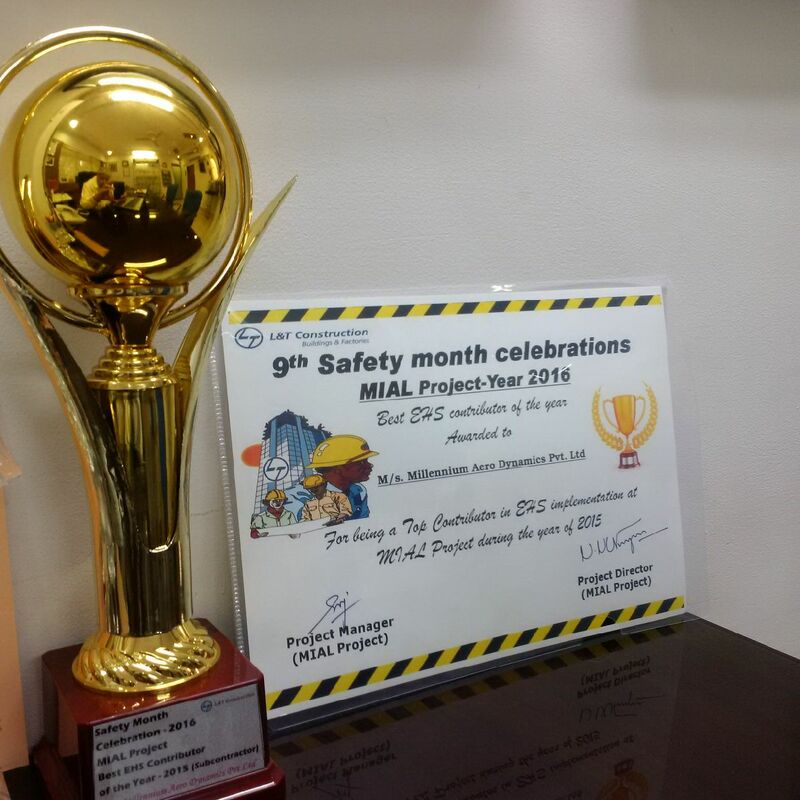 Millennium receives the Prestigious “EHS (Environmental Health Safety) Award” from Mumbai International Airport Limited (MIAL) & L&T. This landmark recognition was achieved under the leadership of our Mr. Inderjeet Singh who headed the Project. Special mention to the efforts of Mr. Manoj Adate for submitting the Safety Manual & Mr. Anand Rane for his excellent marketing and PR in L&T and MIAL. 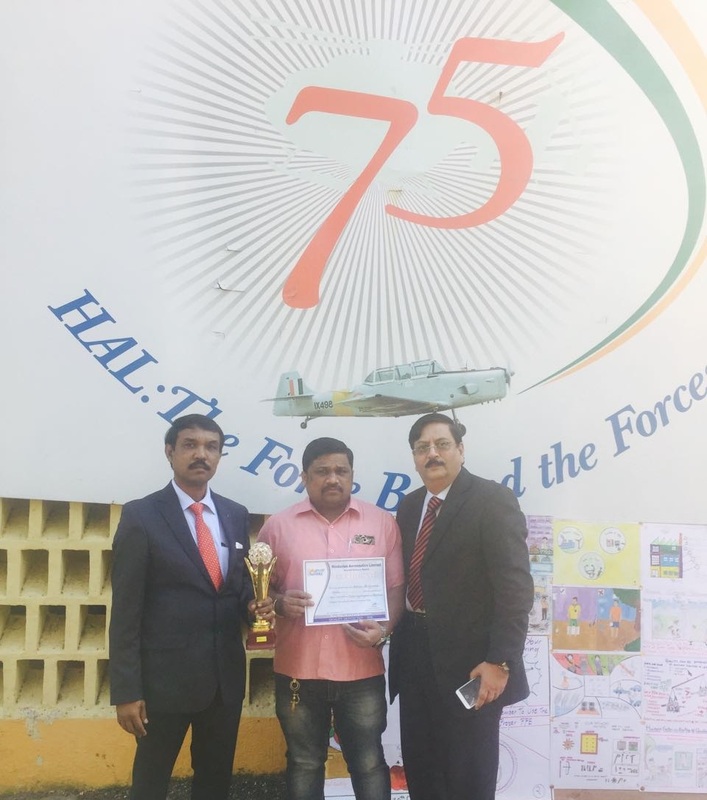 EHS Award was received by Mr. Baljit Narayanan (as our Director) and Mr. Bhavesh Damania‎ (as our youngest hard working Member) from MIAL & L& T.
Millennium continues to be a member in good standing and has received a Certificate till November 2016. Dubai Airport Show's 16th edition was held from May 10 to 18, 2015 at the Dubai International Convention and Exhibition Centre (DICEC). 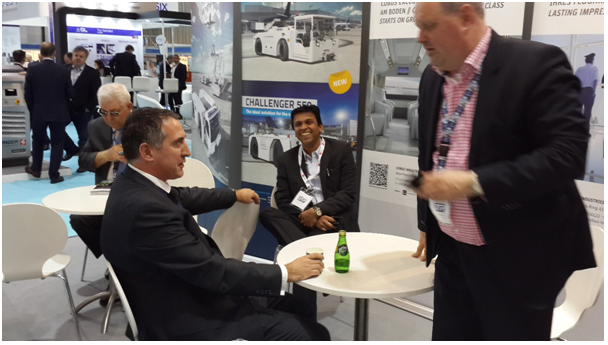 It is the world's leading B2B event for airport procurement, supplies, solutions and technology. Over 300 leading global companies participated at the 2016 event, showcasing their latest technology, innovation and product offerings to a projected 8,000 attendees, including 100+ hosted buyers and over 50 regional aviation authorities. The Airport Show becomes an ideal platform for showcasing the latest technologies and learning about emerging trends and networking with key decision-makers and getting first-hand knowledge about the US$100 billion regional airport expansion and modernization programmes. Mr.Baljit Narayanan (Director – Sales, Service and Marketing) and Mr.Pramodh Kumar Rallabandi from our company also attended the show. Commencement of Outsourcing Activities for HAL with aircraft de-painting and painting. Hindustan Aeronautics Limited (HAL) started outsourcing some activities to Private Sectors in order to reduce their workload and cost. This particularly has helped many private companies in the long run to bag Defence projects. So in the making we have been awarded two contracts by HAL aircraft division Bangalore and HAL Overhaul division Nasik. This contract has been signed on 08 Dec 2014 with HAL Aircraft Division Bangalore in which we have a contract share. The contract came in effect from 13 Feb 2015. The first task which has been allotted to us the external painting of Jaguar aircraft and the same is being accomplished at Air Force Station Allahabad. The other works which are expected from HAL is the repair of Drop Tanks, Functional checks/ Fuel leak rectification, Mechanical equipping of Nose cone, removal of wing, rear fuselage and spine and various mechanical and electrical works. All these activities will have to be carried out at various Air Force and Naval bases where HAL has supplied Jaguar, Hawk and PTA aircraft. The area of works are located at Ambala, Ghorakhpur, Jamnagar, Bhuj, Adampur, Halwara, Bikaneer, Kalaikunda, Mumbai, Pune, Goa, Visakhapatnam, BalasoremHakimpet, Hyderabad and Bidar etc. This order has been received from HAL Aircraft Overhaul Division (AOD) Nasik for the external painting of Mig-21 Aircraft. We have received the Order for the external painting of total thirty four Mig 21 aircraft which be for a period of about 2 to 3 years. After the completion of MRO (Maintenance Repair and Overhaul) service and before handing over the aircraft to Indian Air Force, these Mig-21 aircraft will be painted by Millennium. We have experienced Aircraft Painters Mr.Martin Luis, Mr.SachinKadam and Mr.Yellappa who will be mainly responsible for the painting works. These are the new area of work we have recently taken up and looking forward to many more. 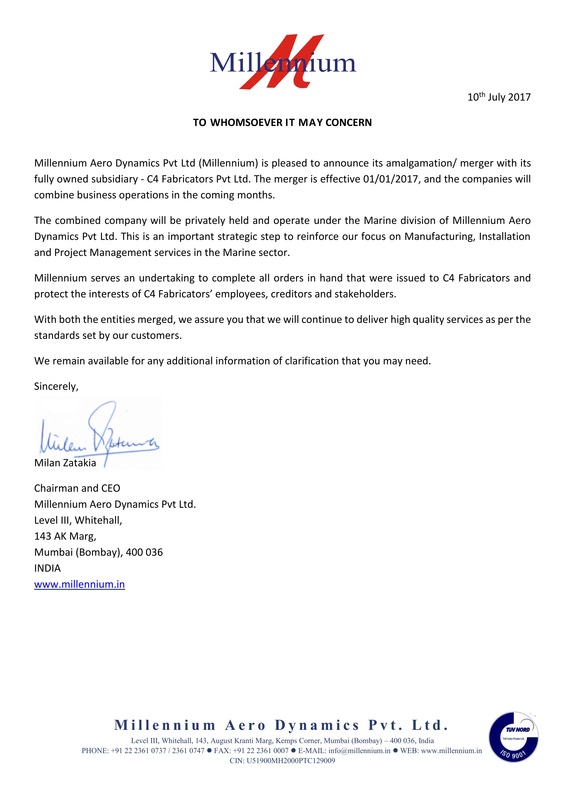 As a strategic vertical integration move, in June 2011, Millennium strengthened its Marine Division by fully acquiring a reputed company named C4 Fabricators Pvt. Ltd. engaged in Heavy Fabrication and Shipbuilding work for the past 28 years. In October 2014, Millennium fully acquired C4 Fabricators. C4 Fabricators presently has work sites at Cochin Shipyard Limited (CSL), Kochi, Hindustan Shipyard Limited (HSL), Visakhapatnam and Mazagon Dock Shipbuilders Limited (MDL), Mumbai supported by highly skilled and experienced technical team of over 100 persons. The Company has fabricated and delivered a large number of hull units for the Indigenous Aircraft Carrier project in CSL, several hull units for Bulk Carriers in HSL and critical parts of the Submarine hull in MDL East Yard. In addition, several other heavy engineering projects have been successfully completed by the Company including fabrication of 300 ton lifting capacity Goliath cranes at CSL and MDL and a massive Caisson type Building Dock Gate (BDG) admeasuring 55 meters X 12.6 meters X 6 meters and weighing approx 1100 tons for HSL. Through this acquisition, Millennium has augmented its manufacturing capability and in-house expertise for Project Management and Execution. The SE-1B rating indicates Highest performance capability, Moderate financial strength, and Highest prospects for performance. Millennium Partners with Deutz AG to offer engine solutions to the Indian aviation sphere. Millennium has been authorized to offer, sell and deliver Deutz genuine spare parts and provide technical services to users of Deutz engines in airport equipment. Founded in 1864, Deutz AG is the world's first engine company. Today, Deutz is still one of the world's leading independent engine manufacturers. They offer a broad spectrum of liquid-cooled and air-cooled engines with capacities ranging from 25 kW to 520 kW, which are used in construction equipment, agricultural machinery, commercial vehicles, aviation and ships. Millennium joins hands with Pteris Global. Millennium has been authorized to represent and work with Pteris Global at various projects in India. With over 150 airports logistics projects spanning across 6 continents and more than 40 countries, Pteris Global has proven track records to be the leading airport logistics provider in the provision of outstanding Airport Baggage Handling Systems (BHS) for international airports around the world. Millennium has been authorized to represent Electro Power Systems of Italy for its future customers in the Indian Market. Millennium has completed a TRACE background review and continues to be a member in good standing. Millennium received its first order for its Hyperbaric Chamber earlier this month.